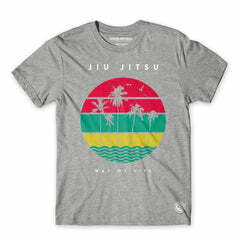 Manto offer high-quality BJJ gear and clothing for reasonable prices! What’s more, here at Fighters Market EU, we stock Manto kimonos, Manto rash guards and Manto t-shirts. Take a look at the full range of Manto products we offer below.